More than 130 restaurants at the Cicis pizza chain were the recent target of hackers, and customers' credit card data may have been stolen. The company reported the data breach on Tuesday and posted a list of the restaurants affected, most of which are located in Texas. The hackers struck by secretly installing malware into the restaurant’s point-of-sale systems. Other companies, including fast-food chain Wendy’s and retailer Target, have been attacked in the same way in order to steal payment card data. In Cicis' case, the hackers started targeting the restaurants as early as 2015. But most of the intrusions began this March, when the company began noticing problems with the point-of-sale system, it said in a statement. The pizza chain has eliminated the malware, it said. But in many instances, the infections remained at the restaurants for three months before they were contained. Some compromises lasted for close to a year. Hackers have been striking point-of-sale systems because they represent “the weakest link” in the security chain for retailers, said George Rice, a payment security expert with Hewlett-Packard Enterprise. “Because checkout terminals are in constant use and usually patched less frequently, they are more vulnerable to malware that steals cardholder data,” he said in an email. Hackers are gaining access to the point of sale systems usually by stealing the login credentials or guessing the passwords to the remote web interfaces that can control them. The hackers can then easily distribute the malware to hundreds, and even thousands, of checkout machines. To prevent the breaches, retailers should upgrade their systems, Rice said. This can involve using encryption or tokenization to secure any customer data that might end up stolen. 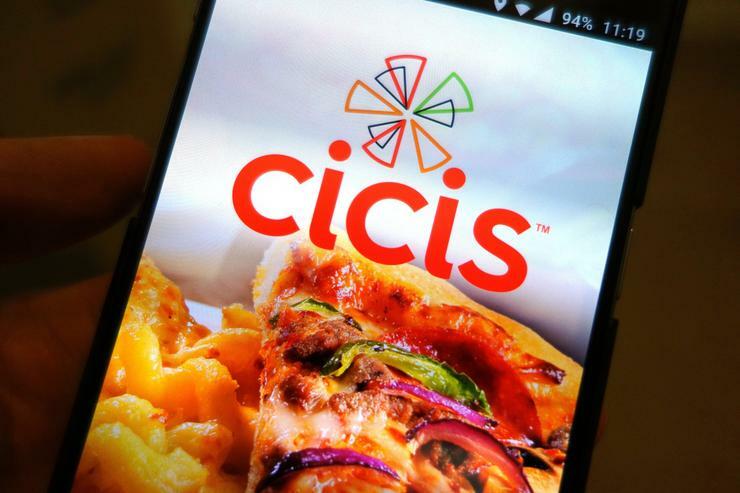 Cicis has already alerted payment card companies about the breach. The company is warning customers to be on alert for fraudulent credit card charges.